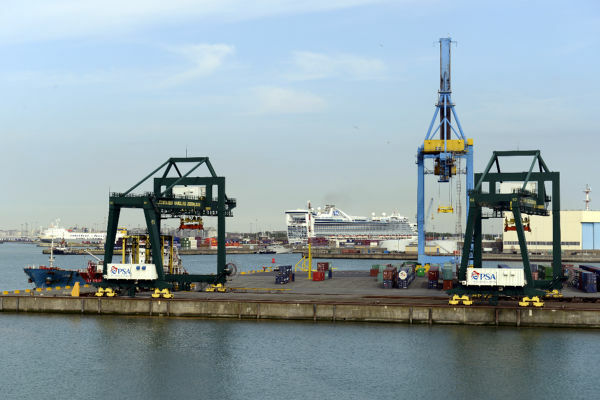 Developing infrastructure is crucial for French ports. The French government wants to have a free hand in order to react effectively to Brexit. Whether it is with respect to ports or fishing, maritime issues are at the centre of French concerns. EURACTIV France reports. 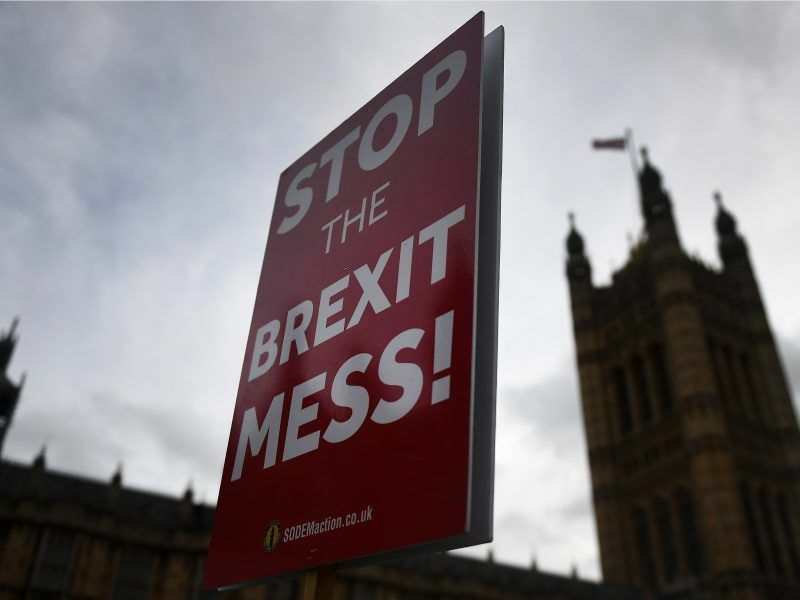 “We are in a battle for a worthy Brexit, it’s a great test,” said Jean-Louis Bourlanges, French MP for the Hauts-de-Seine département of Paris from the centrist MoDem party, who believed that there was a real risk. “If the British leave under poor conditions, there will be major consequences for them, but they will also be very real for us,” he added. As head of the special committee for granting the French government the power to take measures by ordinance in order to deal with the most pressing issues related to Brexit, Bourlanges is aware of the urgency for a country with a direct sea border with the UK. The British House of Commons will vote on the withdrawal agreement on 11 December. It is very uncertain whether the 600-page text will be ratified, as the withdrawal date of 29 March is approaching. The prospect of “no deal” is still on the table and the European Commission has asked the member states to make preparations for this. “An important step was taken on Sunday [25 November, the date of the agreement] but we are far from the end of the process,” confirmed Nathalie Loiseau, the minister for European affairs. Having been invited to speak before the special committee on Wednesday (28 November), Loiseau outlined the courses of action the French government could envisage taking by ordinance. 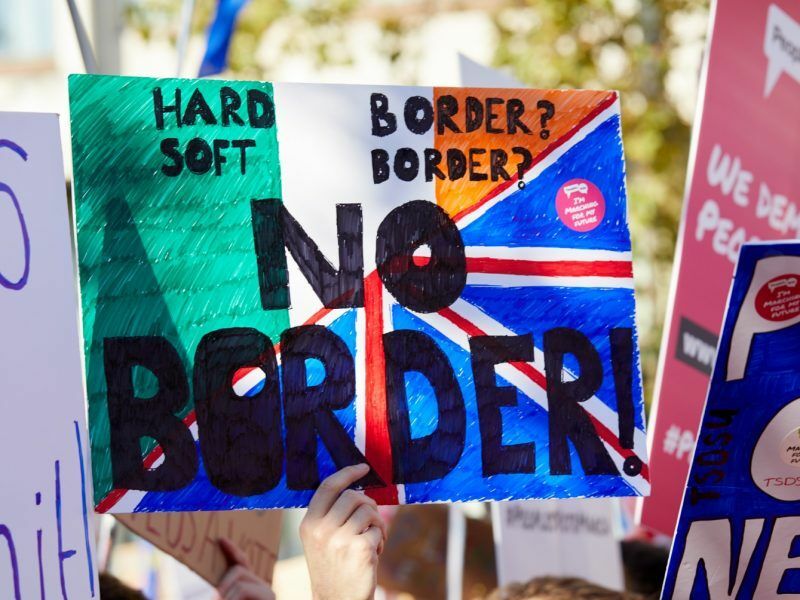 Three main areas have been identified: the situation of French nationals in the UK, that of British people in France and, particularly, the movement of people and goods. “The room for manoeuvre provided by the ordinances is essential to quickly carry out infrastructure developments, particularly in ports. Our competitiveness is at stake,” Loiseau warned. When the UK leaves the EU, France and its coast will form a new border for goods carried by sea from third countries. Intra- and extra-community commodity management is quite different, “it’s not at all the same in terms of infrastructure,” Loiseau explained. 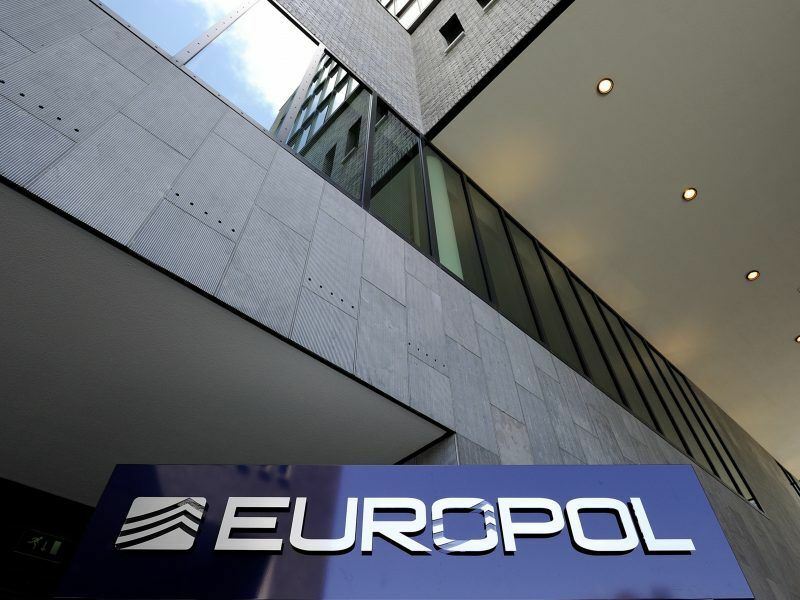 In late August, the European Commission proposed its plan to redefine the “North Sea-Mediterranean Corridor,” which is supposed to reroute traffic in the English Channel. 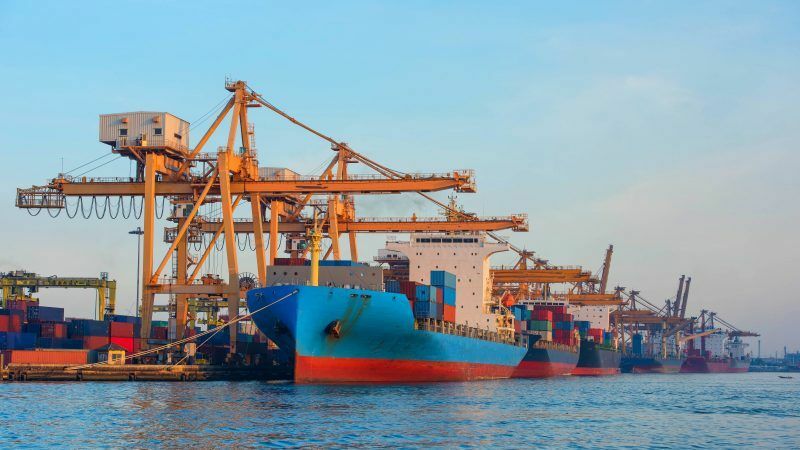 No French port was included, with Rotterdam and Antwerp benefitting instead. Following pressure from France, Calais and Dunkirk have since been taken into account in the process of redefining the corridor. 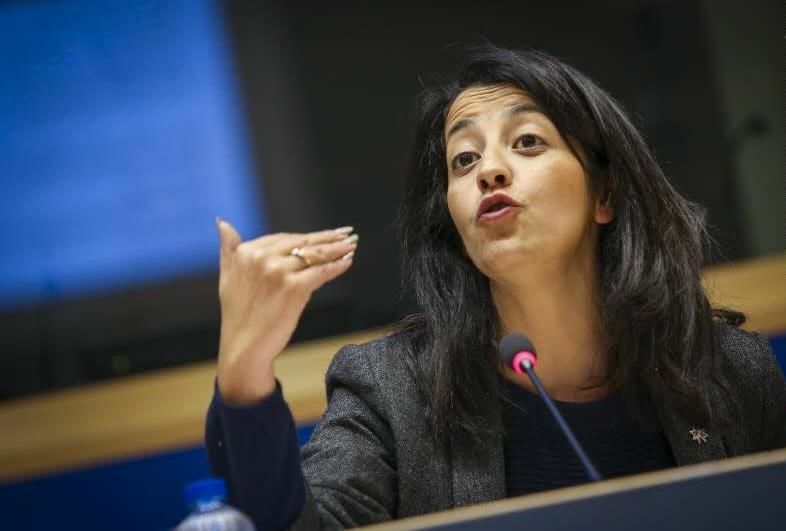 Karima Delli, Green MEP and European Parliament rapporteur on the matter, is pushing for other ports to be considered, such as Boulogne and Le Havre. “We have to seize the opportunity for French ports,” the minister explained. Belonging to the corridor makes it possible to obtain European funding, which is required to develop infrastructure. Establishing this infrastructure is a major point of concern, even if there is a transition period after 29 March 2019. 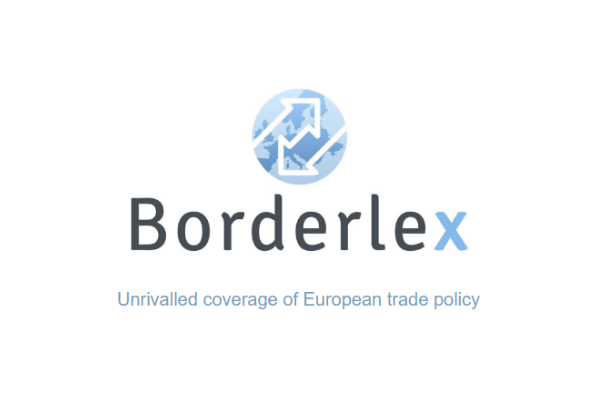 France is concerned to such an extent that it is in discussions with the European Commission so that certain goods checks can be carried out at sites other than the entry point to European territory. For example, directly in companies or elsewhere on the continent. However, “the recruitment of customs officials is comparable to what is done by our neighbours. The Netherlands will recruit between 700 and 900 of them. We will recruit 700,” said Loiseau. But a number of French MPs from coastal areas are concerned about a lack of preparation. The interest of these French MPs in the Brexit preparations is twofold since fishing is a major activity for many ports in the Channel. Up to 80% of French fishing in this area takes place in British territorial waters due to the free access guaranteed by the European treaties. For their part, the British sell the majority of the fish they catch on European territory. In the agreement between the UK and the EU, fishing rights will be retained until the end of the transition period, which may run until July 2022 if the two sides so decide. “A fisheries agreement has to be signed by July 2020, which, in particular, has to ensure reciprocal access to territorial waters. It’s a priority for France,” Loiseau stated. In the worst case scenario – a difficult period for fishermen for as long as it takes for a new agreement to be signed – “the European Commission has the means to help them,” she explained. Currently, sector-specific seminars are taking place as the European Commission has urged member states to prepare businesses, including fishing companies, for a “no deal” Brexit. This is a complicated task because the contingency measures cannot be as favourable to the United Kingdom as they would be under EU membership, or in the transition period. Moreover, such measures cannot replace the effort of economic operators themselves, according to wishes of the European Commission. 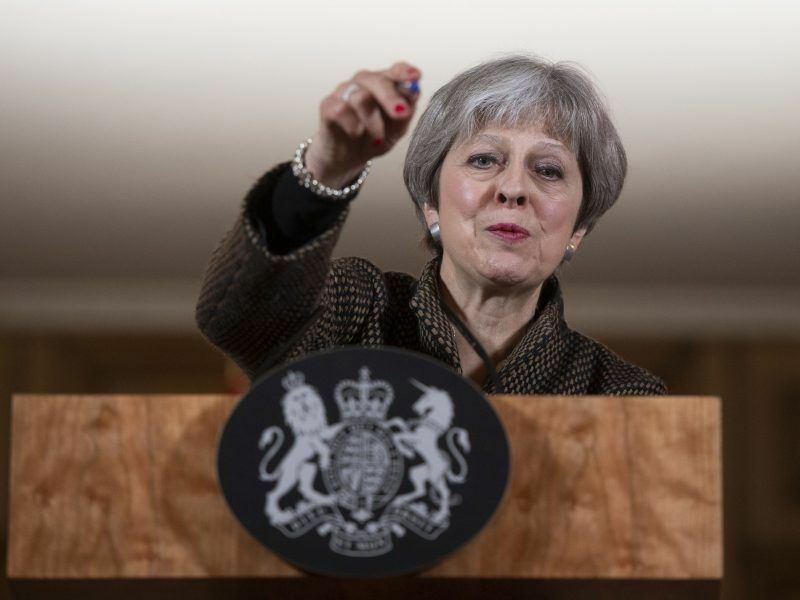 In the event of a “no deal,” the uncertainty is palpable, to say the least. The French government has assured that the measures it intends to take by ordinance “are intended to be temporary, until the conclusion of bilateral agreements with the United Kingdom”. French MPs will receive Commission President Jean-Claude Juncker in the National Assembly on 4 December and are expected to vote on the text on 10 December.